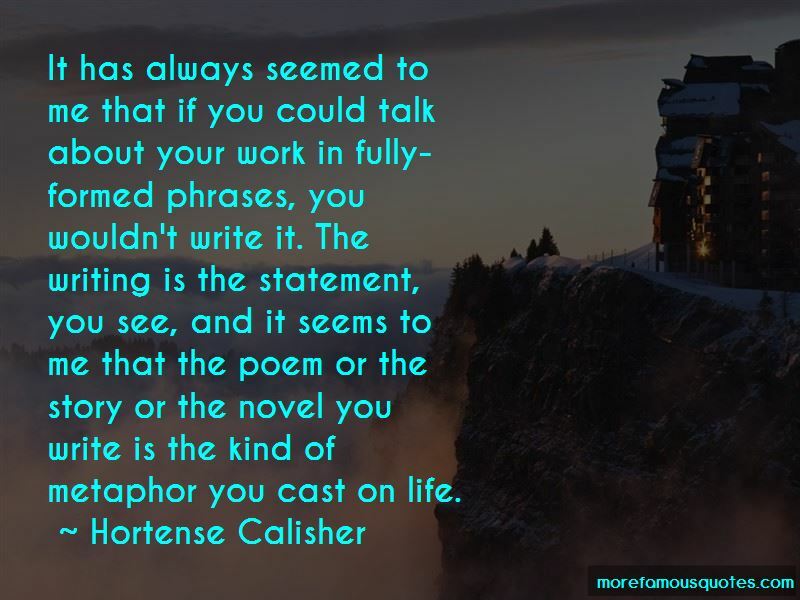 Enjoy the top 29 famous quotes, sayings and quotations by Hortense Calisher. In a family, the same spoken lines come in over and over. Intimacy exhausts. I don't suppose there's really any critic except posterity. How clerks love refusing. It salves them for being clerks. 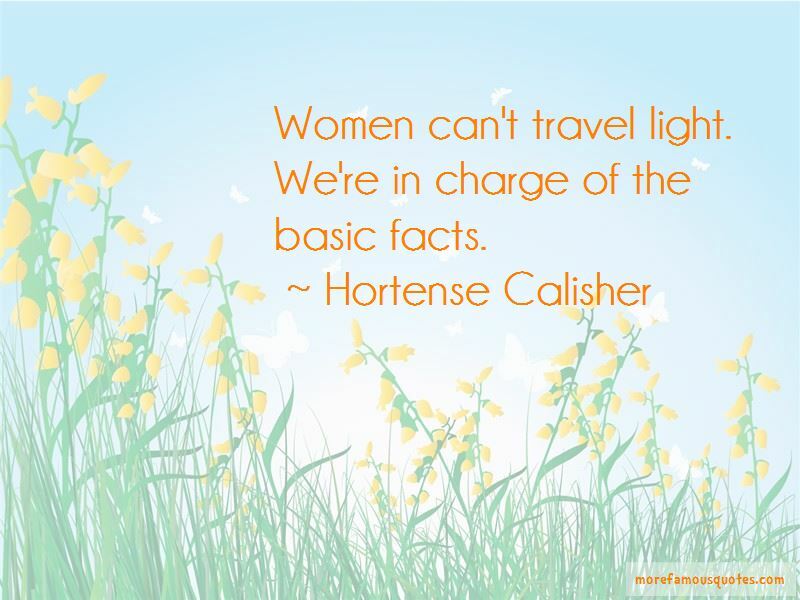 But the trek that starts with the feet always rises in time to the head. There had never been any of mankind's that didn't. The standard dreaming of a society has to be listened to. If you listen too hard to the technology, your ear goes deaf to its implications. 'Ms.' is a syllable which sounds like a bumble bee is breaking wind. 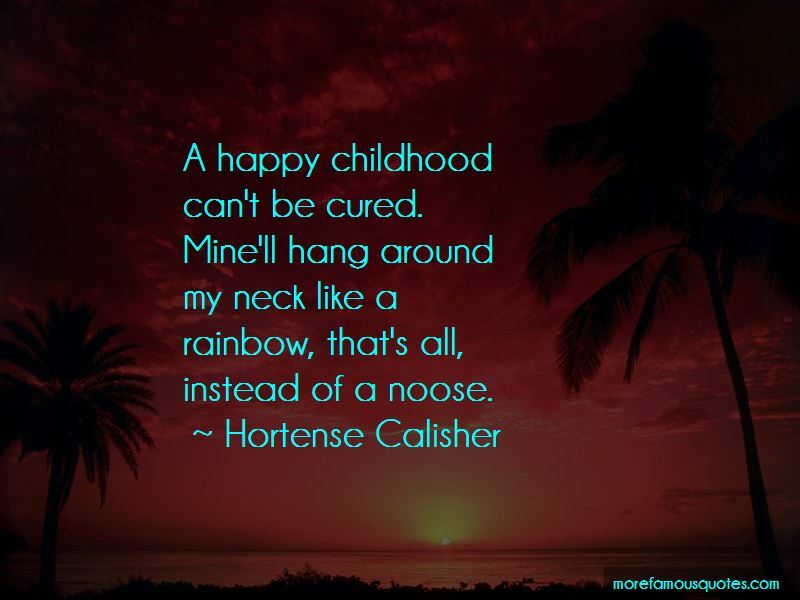 Want to see more pictures of Hortense Calisher quotes? 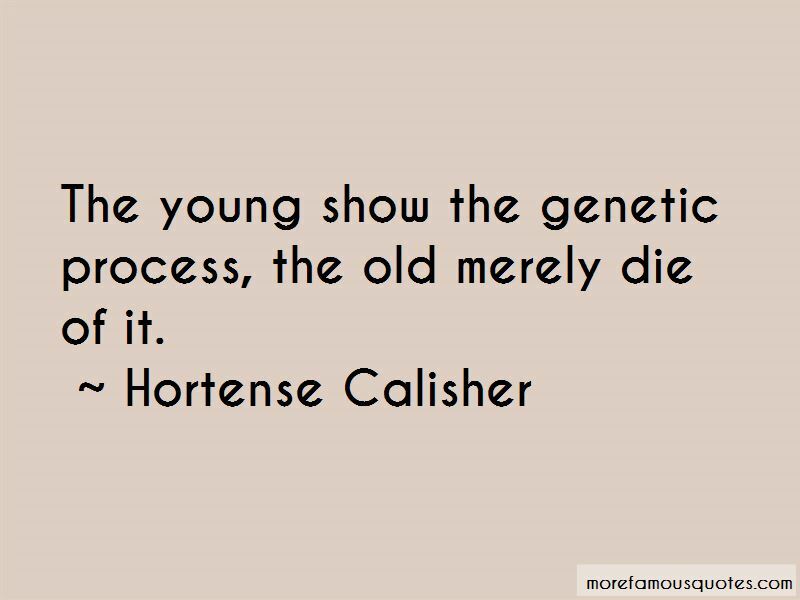 Click on image of Hortense Calisher quotes to view full size.